British Prime Minister Theresa May faces a tough task to push the Brexit deal through parliament. 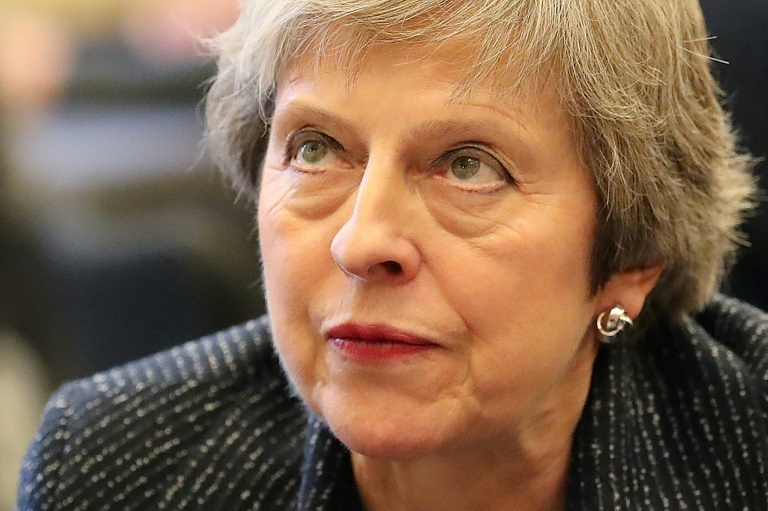 INTERNATIONAL NEWS - Prime Minister Theresa May suggested Thursday that MPs may get to decide whether Britain eventually joins the "backstop" plan to avoid post-Brexit border checks with Ireland. "If it (the deal) is defeated, it would be somewhat illogical - having achieved our aim trying to get to a better deal - it would be illogical then to turn around the next day and say 'let's vote the government out'," he told ITV. MPs held a third day of debates on the deal on Thursday, focusing on its economic impacts. During the debate, finance minister Philip Hammond warned MPs it was "simply a delusion" to believe another deal could be negotiated.